Written by Anna May Masnou. Within the framework of the IV Festival of Nanoscience and Nanotechnology 10alamenos9, the Institutional Delegation of the CSIC in Madrid organizes a new edition of the National Meeting of Nanoscience and Nanotechnology Outreach Projects (Encuentro Nacional de Nanodivulgadores), on Friday, 26 April 2019, at the IQFR (Madrid). This meeting will bring together researchers and communicators from both the field of nanotechnology and science in general, and includes two sessions of presentations that will show interesting initiatives launched in different parts of Spain and conclude with a round table on the coexistence of traditional dissemination and innovative dissemination in social networks. María Ujué Gonzalez, Instituto de Micro y Nanotecnología (IMN-CNM), CSIC. Marta Giménez Mazas, Instituto de Nanociencia de Aragón (INA) y Universidad de Zaragoza. José Luis Costa-Krämer, Instituto de Micro y Nanotecnología (IMN-CNM), CSIC. Anna May Masnou, Instituto de Ciencia de Materiales de Barcelona (ICMAB), CSIC. Jordi Díaz-Marcos, CCiTUB, Universidad de Barcelona. Beatriz Latre Morales, CSIC-Universidad de Zaragoza. 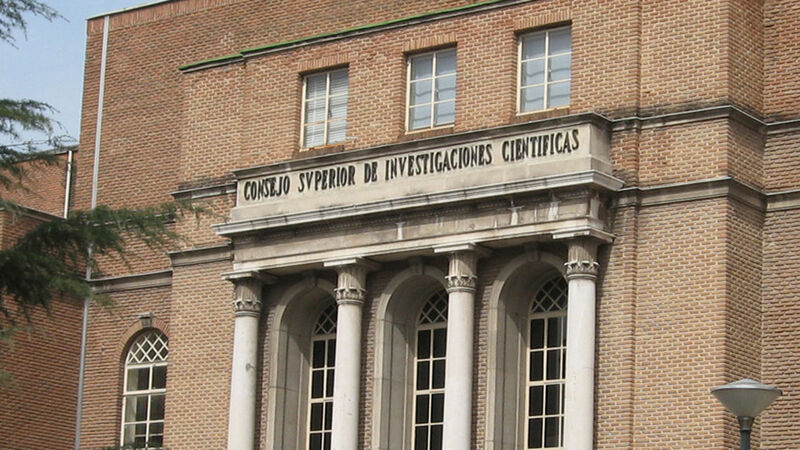 Ángel Uranga, Instituto de Física Teórica (IFT), CSIC-UAM. Belén Macías Marín, Vicepresidencia Adjunta de Cultura Científica, CSIC. Marcos García, Medialab-Prado, Ayuntamiento de Madrid. Marian del Egido, Museo Nacional de Ciencia y Tecnología (MUNCYT). IV Encuentro Nacional de Nanodivulgacion, Barcelona. 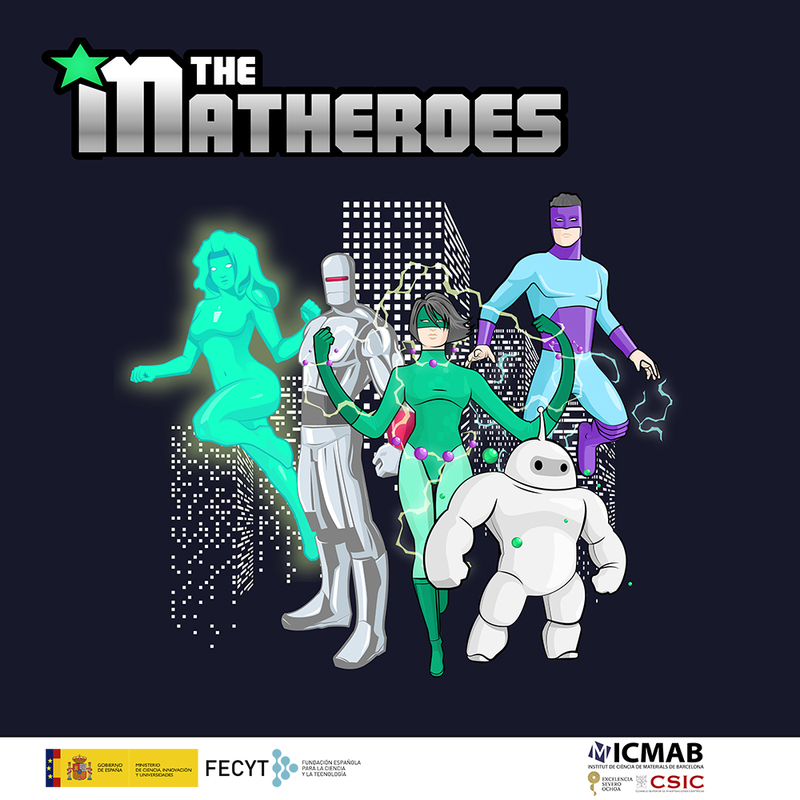 Anna May presented the "MATHEROES" project, which was about to start. III Encuentro Nacional de Nanodivulgación, Zaragoza. Anna May presented the project "A researcher in your classroom". II Encuentro Nacional de Nanodivulgación, San Sebastián.